Learn how to expand your data science toolkit. Data science is a discipline that intertwines many different types of skills together: computer science, statistical analysis, machine learning, and creativity. CDSS hosts workshops ranging from our popular Introduction to R and Python series to Intermediate Machine Learning, which applies a suite of predictive algorithms on interesting datasets. Please let us know if there is something that you really want to learn, and we'll take it into consideration for our next workshop. 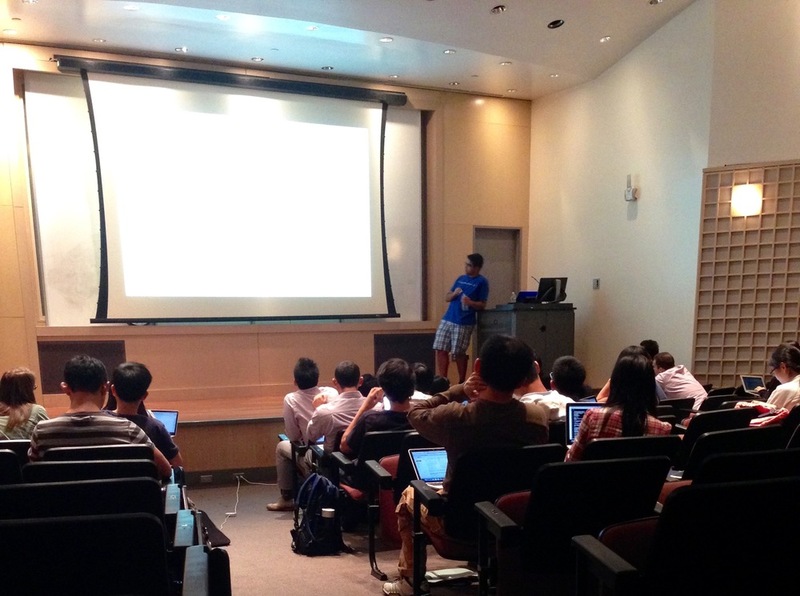 We hold biweekly meetings for teams of Columbia students to take part in structured data challenges, whether it is participating in Kaggle competitions or analyzing publicly available datasets. We welcome all kinds of projects, so we'd love to hear from you if you have a new challenge idea (or would like to join an existing team)! Deliver your own data science solution. 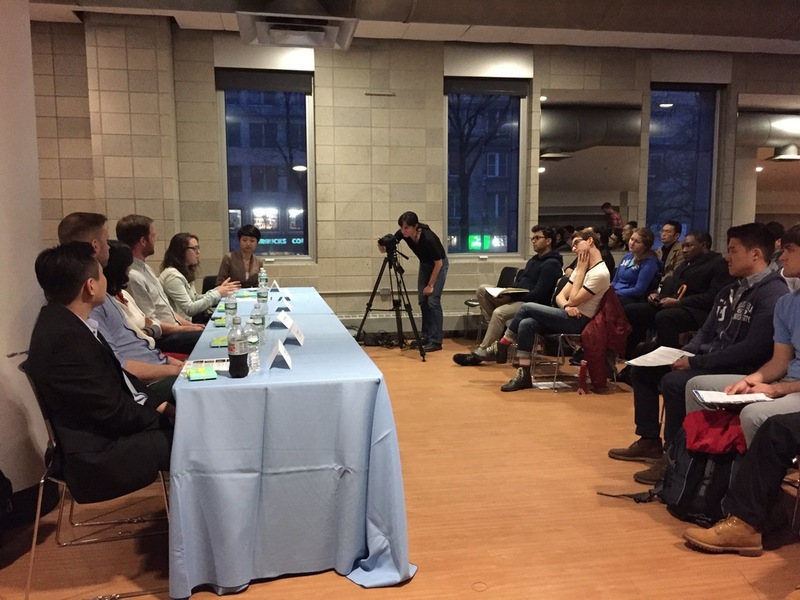 CDSS, in conjunction with Microsoft and Columbia's Data Science Institute (DSI), hosted Columbia's first-ever data science hackathon the first weekend of October 2015. Participants were asked to craft their own solution using Microsoft's Azure ML platform to common problems in New York City, incorporating critical factors such as crime rates and heat outages in municipal buildings. The pilot event was a huge success, and CDSS plans to bring its data science hackathon back for a (bigger and better!) second iteration in Fall 2019. Make an impact on the Columbia community. CDSS hopes to foster the data science community as a whole, both in NYC and on our Columbia campus. We hold regular peer-advising events to assist with course registration each semester, as well as socials to bring everyone together in as welcoming of an atmosphere as possible. We also envision piloting a mentorship program, so stay tuned! CDSS hosts both tech talks and speaker panels, reaching out to data scientists doing amazing work both in the corporate realm and in academic research. Business leaders also provide valuable insight into how you can best prepare yourself for a career in data science after college, and site visits to companies in the nearby NYC area help our members to get a feel for what the working life is actually like. Historically we've had great responses to our data science alumni panel, and we're trying to incorporate an even wider range of interests into planning our corporate events!